NOVEL CHATTER: The Trailer for "HUGO" is out! 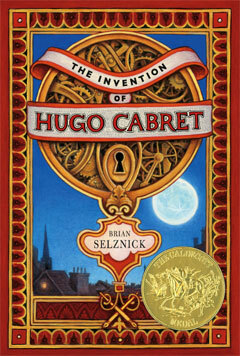 The Newberry Award winning book's title is "The Invention of Hugo Cabret" and is one of the most unusual childrens' book that I've seen in a while. The title for the movie has been shortened, but it seems the heart of the film is still as big as the book by Brian Selznick!